Latakia Tobacco - ECL Blend 30ml. 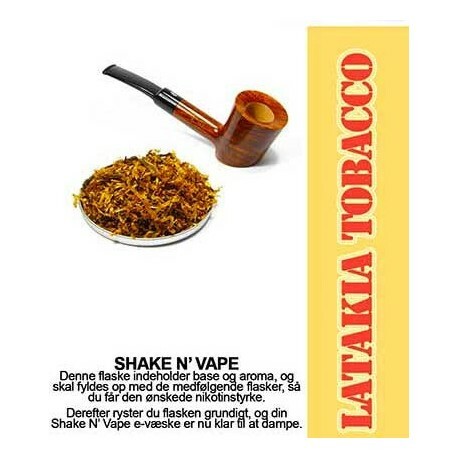 > E-væske>Shake N' Vape>ECL Premium Selected>Latakia Tobacco - ECL Blend 30ml. 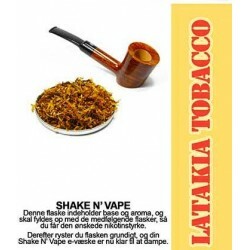 ECL Blend Shake N' Vape e-væske med Latakia Tobacco smag. Orientalsk tobakssmag. 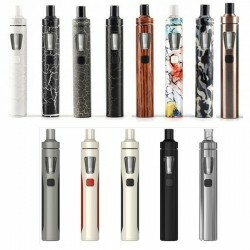 Path: Home > E-væske > Shake N' Vape > ECL Premium Selected > Latakia Tobacco - ECL Blend 30ml.